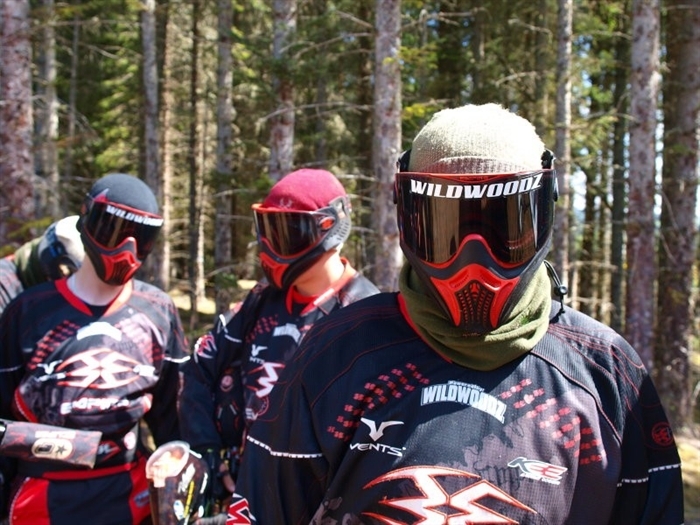 Wildwoodz Adventure Park is the Highlands most exciting day or night out. With Paintball, Lasertag, Archery, Axe throwing and Bushcraft available along with off-grid cabins Wildwoodz is a true destination location. 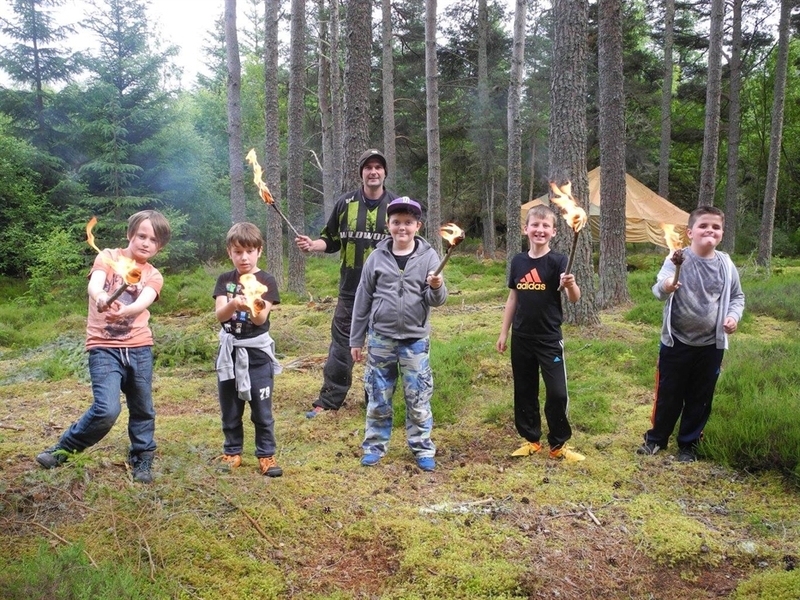 Wildwoodz Adventure Park should be top of your list if you're visiting the Highlands and if you like outdoor excitement then they truly have something for everyone. 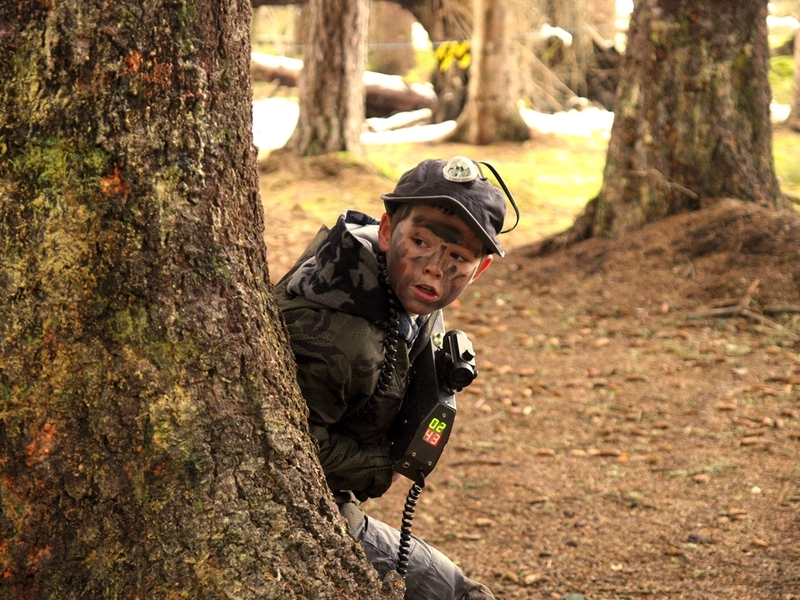 Wildwoodz is the ONLY 5 STAR rated Paintball venue in the highlands and so a quality day out is assured but if you're looking for something else then Lasertag, Archery, Axe throwing and Bushcraft are all truly memorable activities on offer at this gem of local places to go. The closest activity centre to Inverness and definitely the best!